Teaching kids about healthy habits with a printable chore chart. 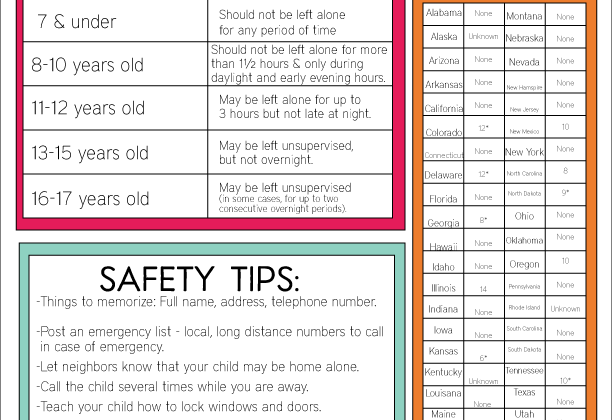 Download and fill in the chore list for your kids and family members! We’ve been talking about habits in my home lately. Good habits, bad habits and some in between. 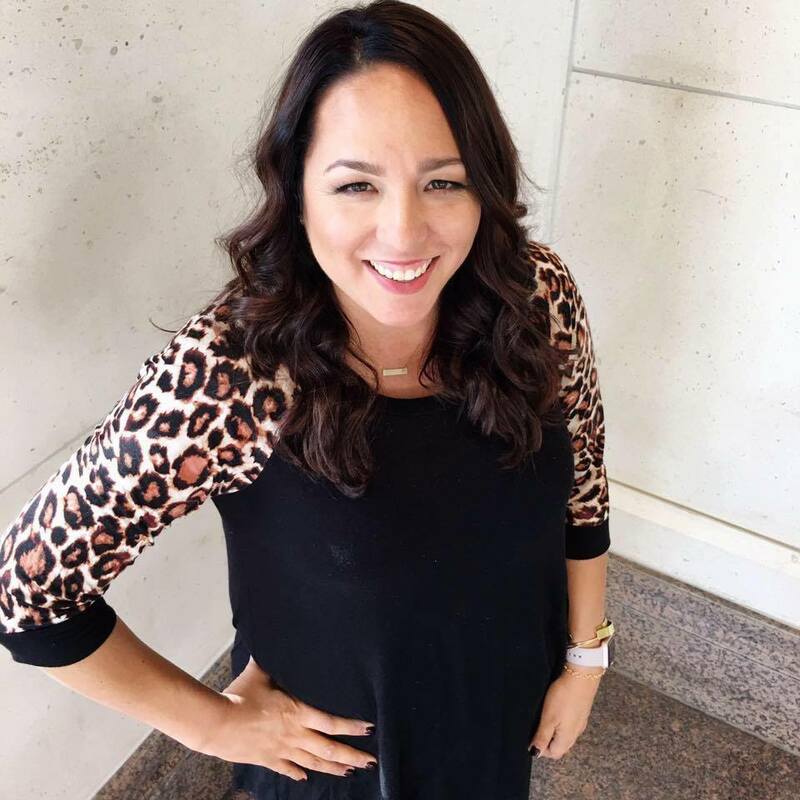 There are so many things to stay on top of that sometimes our family has a tough time with maintaining good habits – cleaning up after ourselves, doing daily chores, reading as much as we should be, etc. I’m on a mission to tackle each issue one at a time and created something visually to help in that quest for making good choices and habits. My eating habits changed from my week away at Fitness Ridge. I feel like meal prep and packed lunches have helped solidify those changes and created some true healthy habits. But there’s one thing we struggle with as a family – chores. I didn’t like them as a kid and I certainly don’t like them as an adult. I don’t like enforcing them either. BUT I know how vital they are to teaching hard work, good habits and accountability. 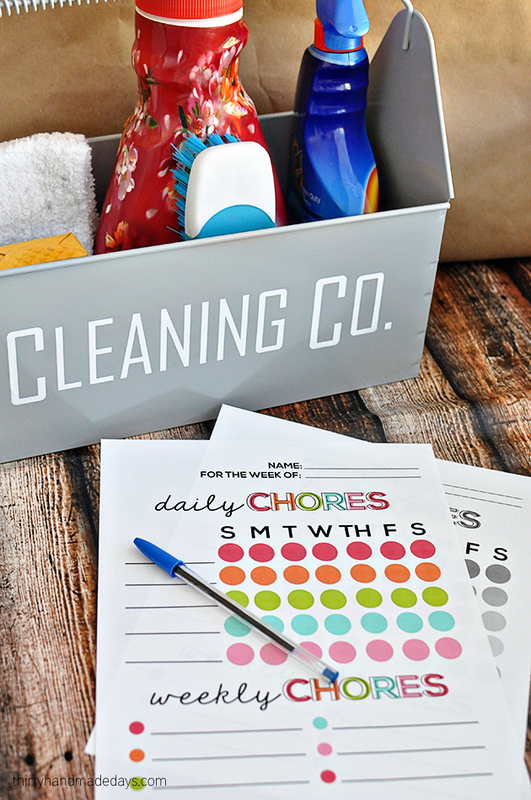 Over the years we’ve tried all different methods to make chores stick. Sometimes it lasts for a week, sometimes a month and sometimes just a day (sad isn’t it?). If you think you’re the only one that struggles with this… you are wrong! 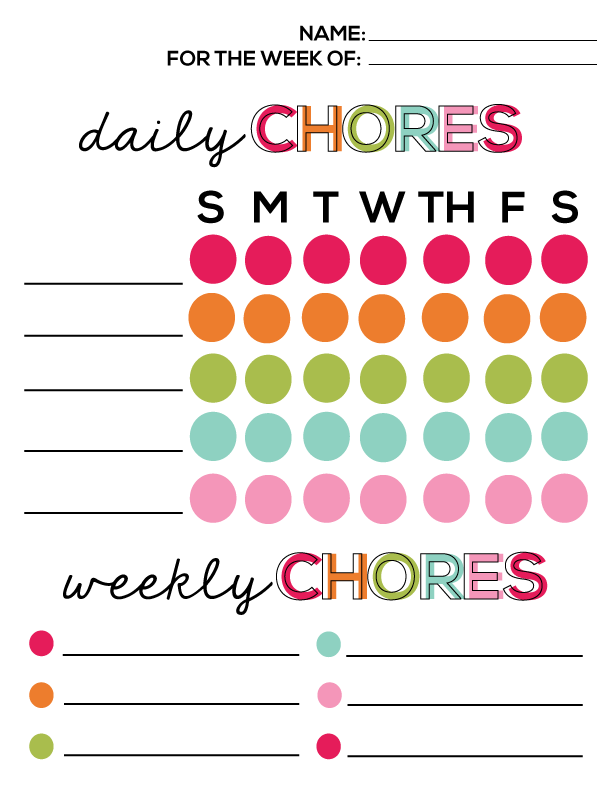 I created a new chore chart that’s fun and colorful. It can be laminated. It can be filled in however you want. But hopefully it’s simple enough to get the job done. 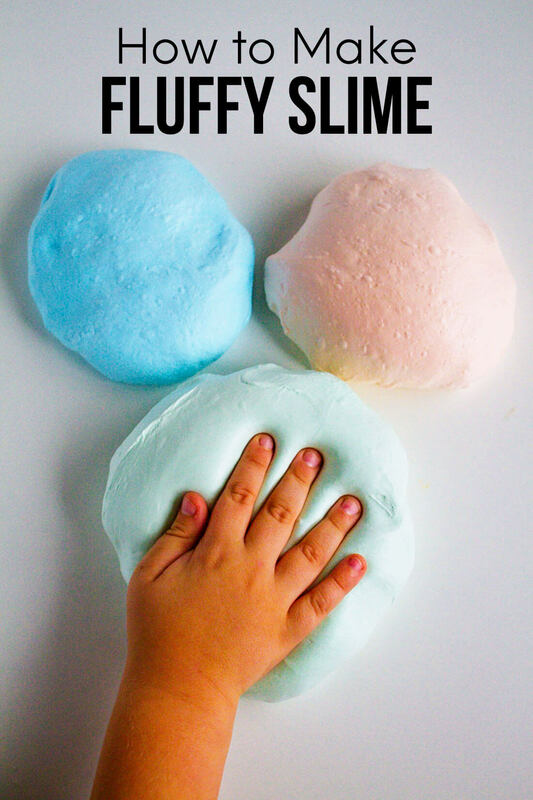 And once they fill in the bubbles at the end of the week they get rewarded with something special or allowance. This should help solidify those good habits we are trying to instill! While you can put anything you want on this list, I feel like I need to start putting brush teeth, rinse mouth and wash your hair. My kids are 18, 16 and almost 12 but they need to be reminded every.single.day to do these things. As if they are getting away with something if they don’t do them. I know that some people start their weeks on different days or maybe you don’t want to have your kids do chores on Sunday. To try to accommodate that, I created a chore chart including initials for the days of the week and one without. 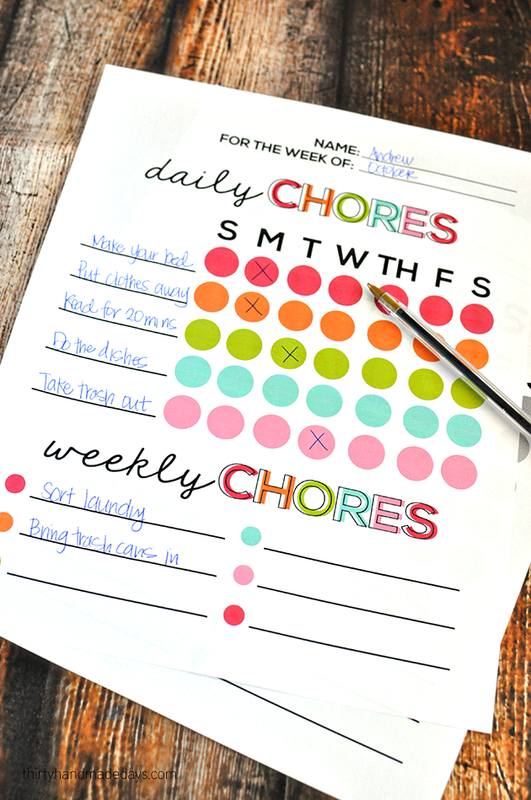 Download this chore chart with days or without days. For personal use only. Thanks!